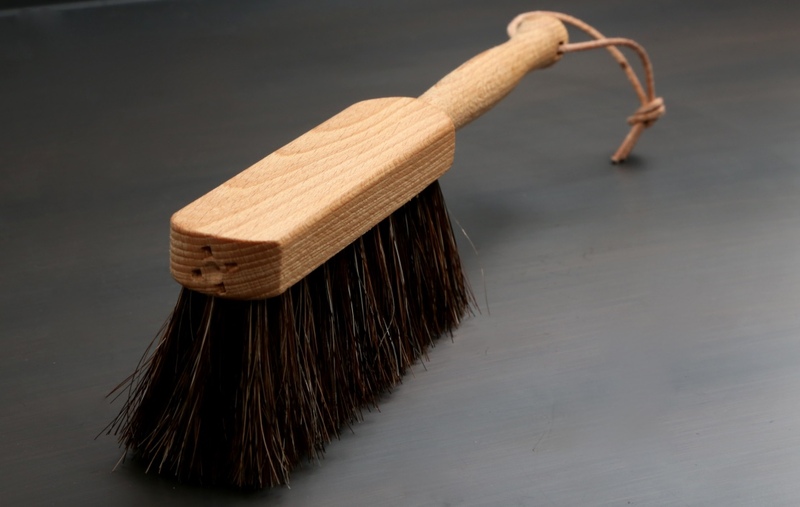 Superb quality hand brush, made from oiled beechwood and horse hair. 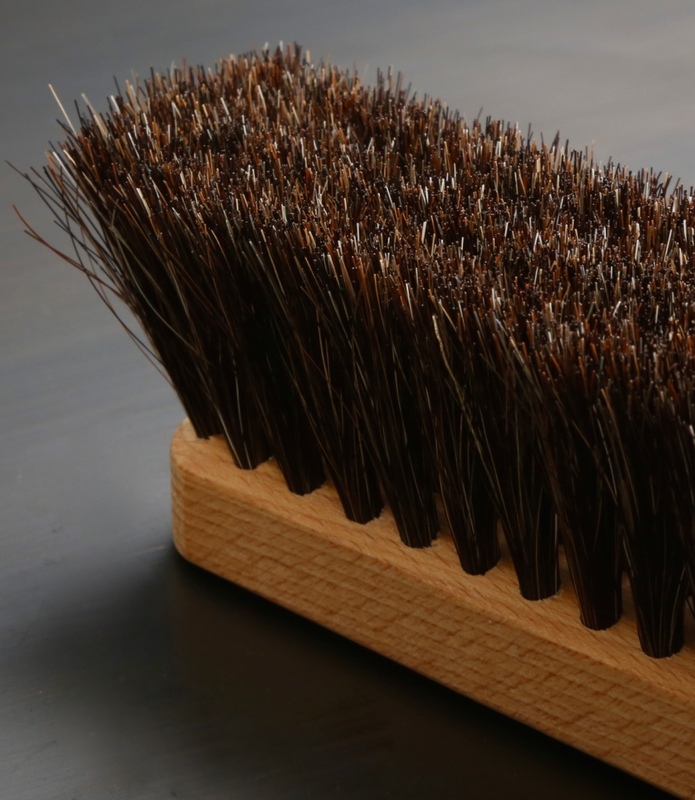 The natural bristles collect dust that nylon brushes can leave behind. Simply wash with a mild soap if it ever becomes dirty. Ideal size for small pans, or for helpful children.